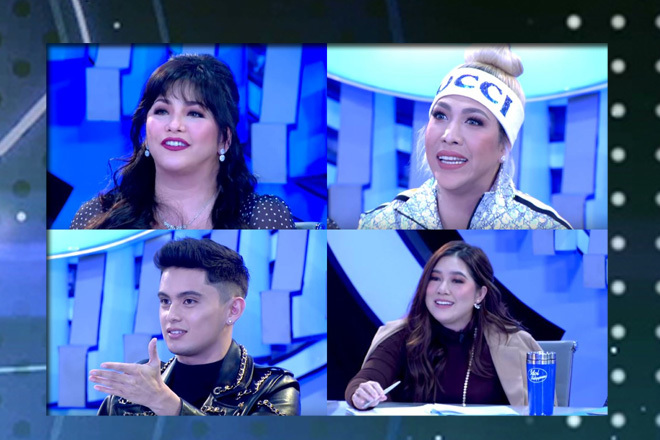 After months of speculations and letting us play the guessing game on who will be the three other artists joining Regine Velasquez-Alcasid aboard the Idol Philippines panel of judges, it was finally revealed that they are going to be Vice Ganda, James Reid, and Moira Dela Torre. 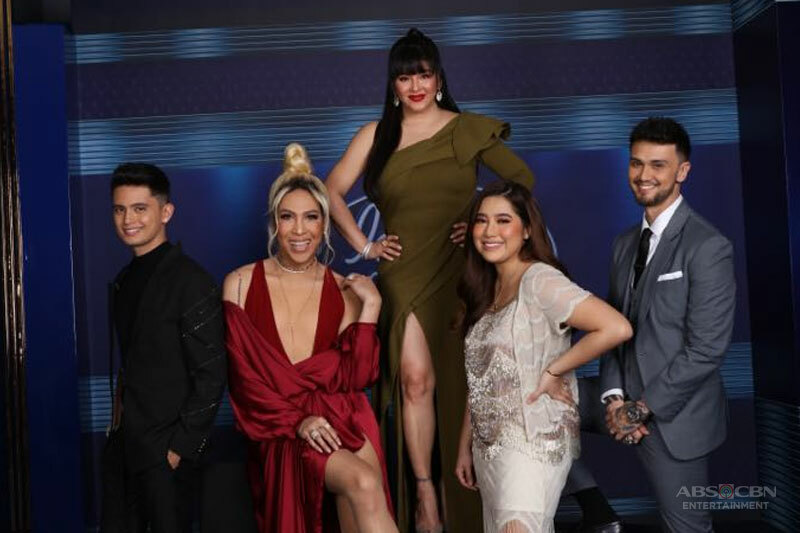 It can be recalled that during the media conference held after her grand homecoming and contract signing as a returning Kapamilya in October 2018, the Songbird enthusiastically divulged that she’s going to be part of the aforementioned reality singing show as one of the jurors, with her companions yet to be named then. 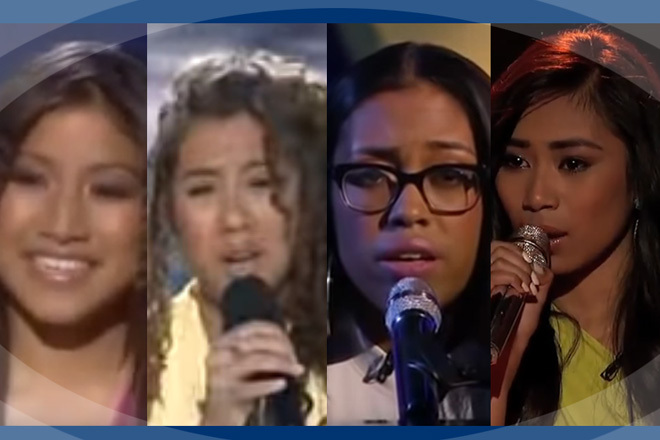 Prior to this announcement, rumors also began to spread that American Idol alumni Jessica Sanchez and David Archuleta were going to be possibly part of it when they came back here in the country to do a series of guest appearances and shows separately. However, both of them burst their awaiting fans’ bubbles as they both debunked this assumption in their respective interviews. 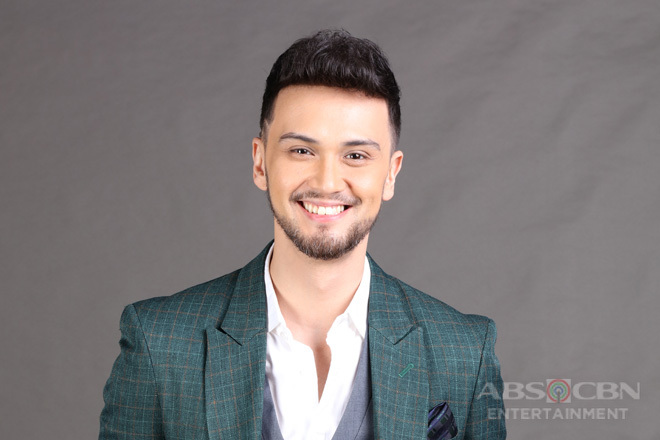 Singer-host Billy Crawford will host Idol Philippines. 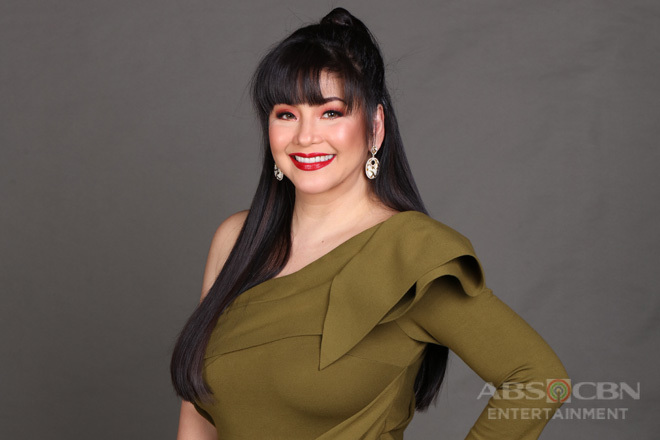 As we all know, Regine began her career in show business in 1986 after winning a local and an international singing competition and is able to cement her reputation as one of the most esteemed and most prolific Filipina singers with sold-out concerts, chart-topping classic hits, top-selling albums, and numerous awards under her belt. For Vice, it is his infallible comedic talent that paved his way to the top. From being a stand-up comedian, he is now among the most influential and most popular celebrities in the Philippines. 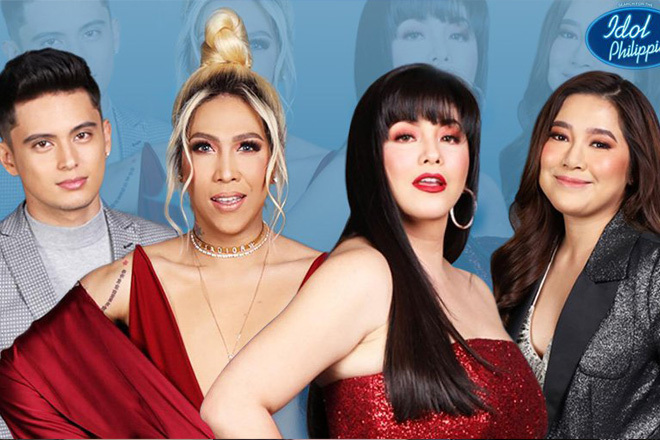 Along with his successful stint as an It’s Showtime mainstay, he is also an award-winning movie star, a recording artist, and an ultimate concert performer. 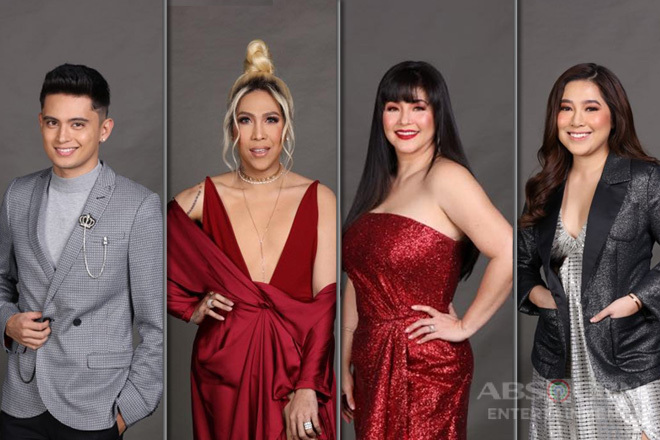 He is also among the judges of another famed local version of an international reality talent competition franchise, Pilipinas Got Talent. Singer-songwriter Moira is able to swoon a lot of hearts with her heart-wrenching covers and self-written love songs that are well-loved especially by millennials. 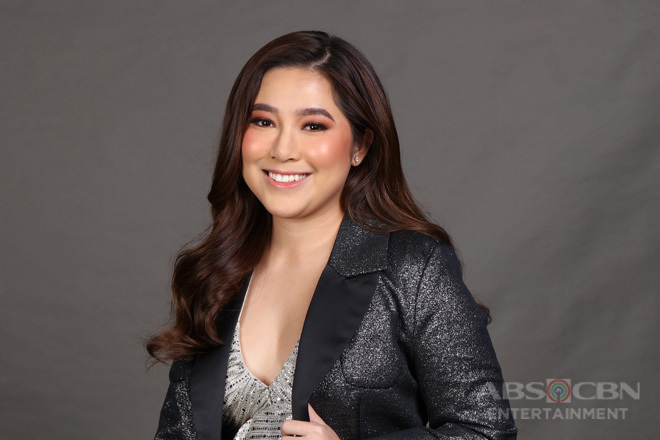 She has released three albums, takes part in various concerts and live shows in-and-out of the country and, and became the voice behind the soulful official soundtracks of some local flicks and series. Meanwhile, James catapulted to immense stardom four years after his Big Winner finish in Pinoy Big Brother: Teen Clash 2010. 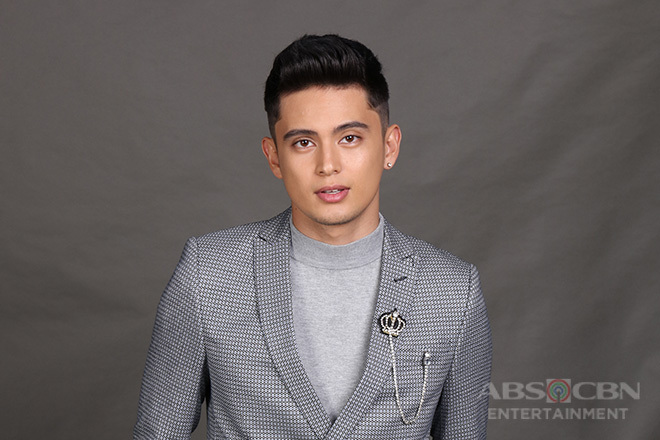 He starred in seven blockbuster movies and two hit TV romance dramas and at the same time embarked on his musical career, most of the time together with his reel-to-real sweetheart Nadine Lustre. From feeding his fans with merely upbeat pop tunes, his music drastically transformed to more laid-back and indie vibe.